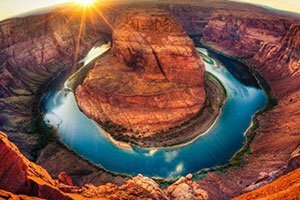 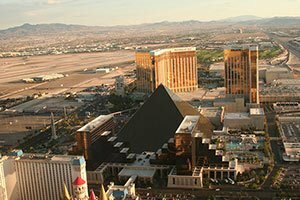 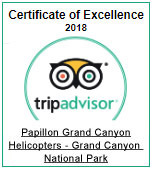 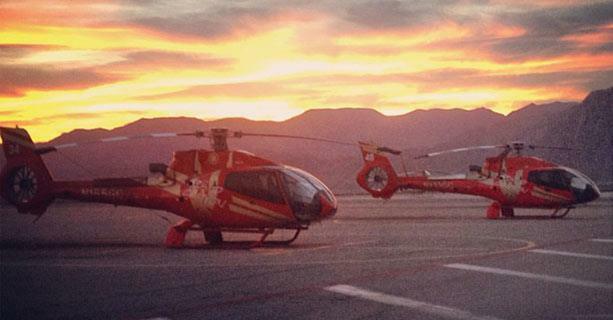 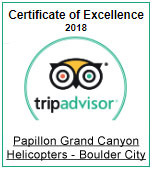 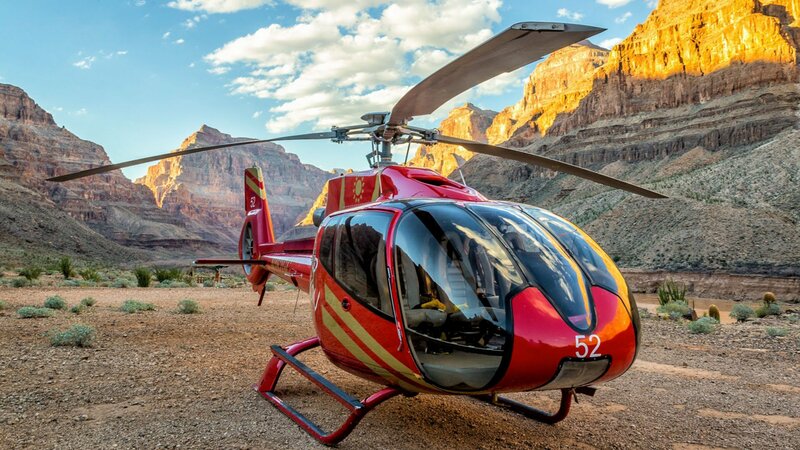 The Sunset Grand Celebration upstages all competition as you fly, by helicopter, over the Hoover Dam, Lake Mead and the special splendor of the Grand Canyon. 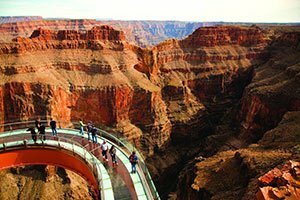 Fly past where the eagles roost as you view Skywalk Glass Bridge from above, then descend and land on a special plateau that sits 4,000 feet below the Canyon's lip. 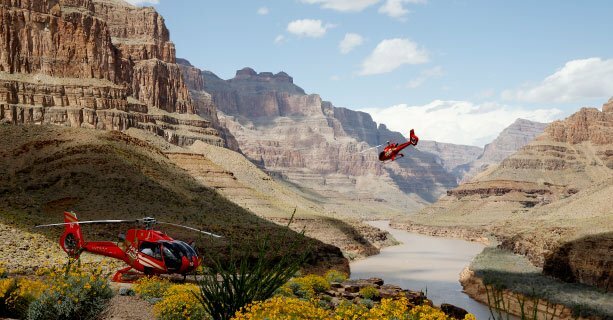 Take advantage of photo opportunities and explore as you make your way to the Canyon floor. 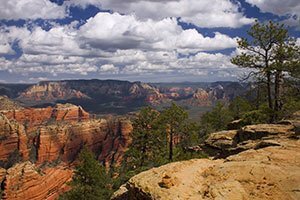 Lunch is served picnic-style amid the towering cliffs marked by time and the red iron deposits that paint the canyon in majestic shades of the past. 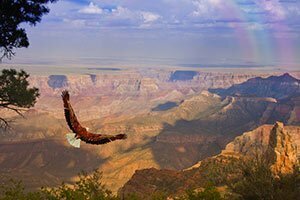 Depart the Canyon just as the sun begins to set and the sky changes from blue to beautiful hues of gold and pink.